Looking for a product with easy-to-use print, copy, scan and fax functionality that will meet the high demands of your office? 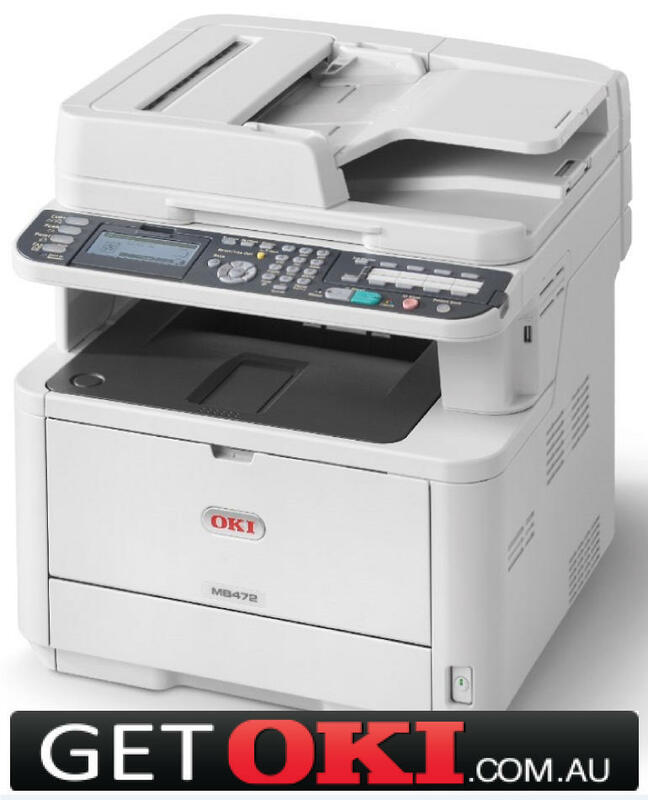 Then look no further than the OKI MB472. This robust and efficient A4 black and white multifunction product has a large paper capacity and a high toner yield of up to 12,000 pages for maximum efficiency. 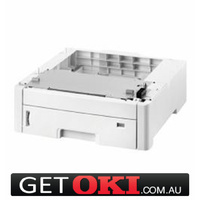 The OKI MB472 brings you real peace of mind. It has a truly robust design featuring ultra-reliable digital LED technology. In fact, it is so reliable that we give you our industry leading 3 year extended warranty at no extra charge. The network-ready OKI MB472 will enhance the productivity of your entire team, with class-leading performance at an affordable price. Impressive print and copy speeds of 33 pages per minute, printing/copy & scanning on both sides of the page and an extendable paper supply deliver continuous efficiency to every small office or workgroup. 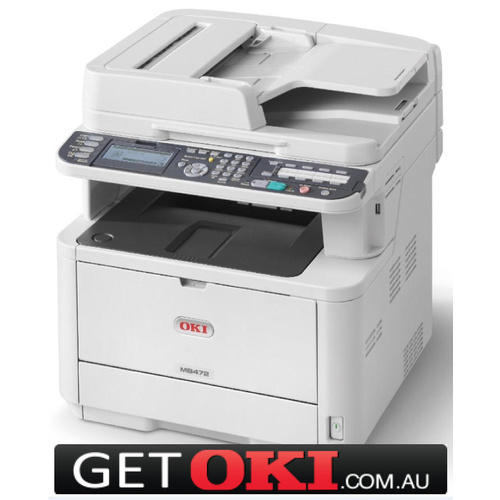 With the OKI MB472 you can get started the moment you take delivery, so that everyone in the office can get on with their printing, copying, scanning and faxing as quickly as they need to. The OKI MB471 comes with a set of in-the-box software utilities to help you get even more value from this reliable multifunction product. Also pc faxing that allows you to fax a document from your pc without the need of printing first. 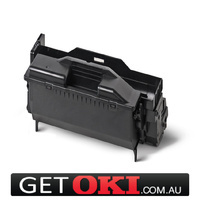 In addition, OKI Printing Solutions unique 3 Year warranty will offer peace of mind that OKI will support the success of your business with this product long into the future, at no cost to you. 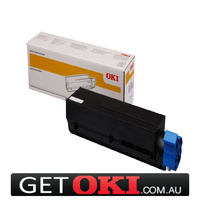 Your OKI MB472 can be dispatched today for delivery to your door for only $24.95 Inc GST.